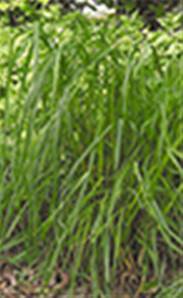 A tall grass which can reach over 1m in fertile soils. Makes good hay and has been sown for this for over a century. Native to woodland and pasture, forms large clumps and is much used by hibernating insects.